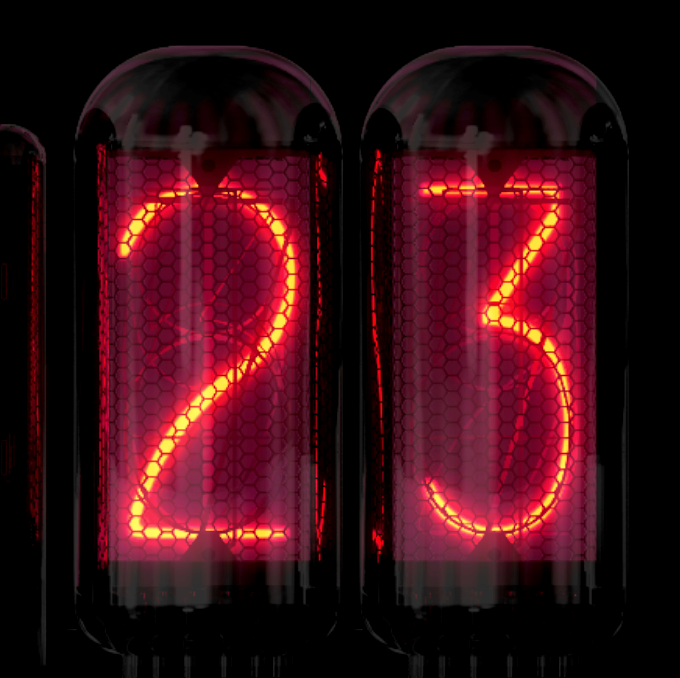 A beautiful Nixie tube clock for your iPad or iPhone. The Moon, as it should be seen. I'll See You On The Far Side Of The Moon!